We wish to acknowledge and thank more than 60 dedicated volunteers, members of our community, who toil behind the scenes of HIRRA. New members and new volunteers are always welcome (must be a Hornby resident of at least 6 months or a rate-paying property owner on Hornby). New members are eligible to vote 42 days after registering. 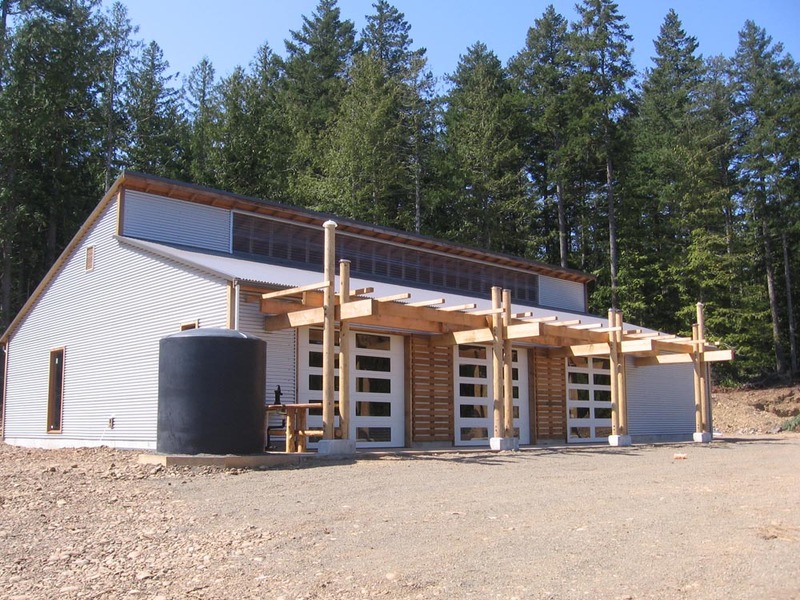 HIRRA is responsible for the public well on Sollans Road and the Crown Land lease that provides space for the Clinic; Hornby/Denman Community Health Care Society building; Farmers’ Market and Hornby Island Arts Council. The RCMP building is located on HIRRA owned land, and the Savoie Centre building houses the Union Bay Credit Union and Hornby Island Economic Enhancement Corporation office. HIRRA is truly at the heart of the island and the hard-working volunteers keep everything running smoothly for the benefit of the whole community. Please know how much we appreciate all that you give! The HIRRA Executive has reviewed HIRRA policies over the last year and has proposed some revisions for approval by the assembly at the March 13, 2019 general meeting. Hard copies will also be available for review at the Library and Co-op Free Post (HIRRA box). Seven tax-funded Committees and Property Management presented draft five-year budgets at the November 14, 2018 HIRRA. All the budgets were approved and sent to CVRD for review and approval at their spring 2019 annual financial planning meeting. Budgets are posted here: 2019 Budgets. 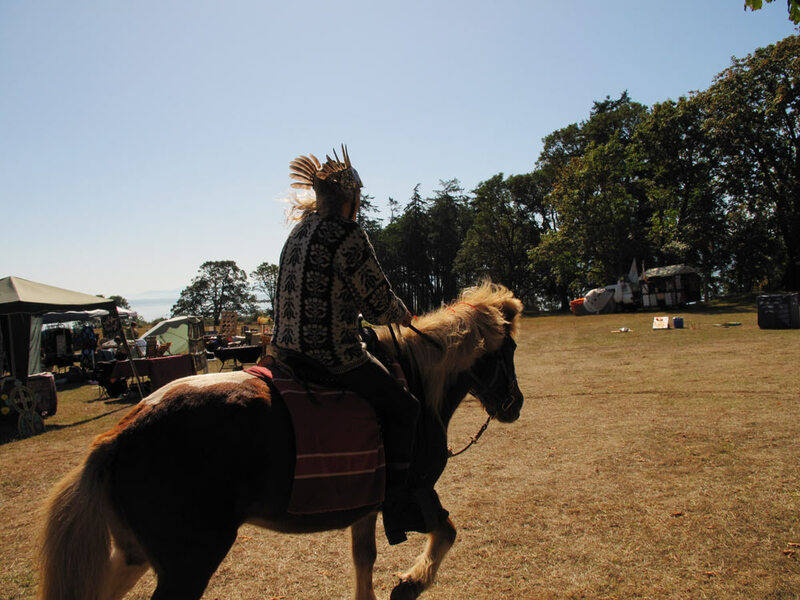 The Hornby Island Arts Council (HIAC) received approval for their motion at the October 10, 2018 HIRRA meeting seeking approval to build the HIAC art centre on HIRRA’s Crown Land lease in the vicinity of the current Teen Trailer adjacent to the existing Gallery in the Woods. HIAC is now seeking additional infrastructure funding and working with the design team to finalize the Arts Center plan. Current news and a design survey are available on the HIAC web-site. The DRAFT Core Services 2019 budget was approved at the September 12, 2018 HIRRA meeting. Funding for Core Services comes primarily from HIRRA Committees in proportion to their overall expenses (bigger committee budgets contribute more to Core Services than smaller committee budgets). Core Services includes general expenses for HIRRA as an organization: Administration and Bookkeeping wages and supplies, as well as publicity, Directors’ and Officers’ insurance and professional accounting year-end review services. The Community Contingency line (any expenses over $1,000 to be approved by Assembly) has in the past provided short term funding for such community initiatives as Halloween Fireworks and Community Bus. The HIRRA Executive has reviewed the current HIRRA Travel Expense Policy and recommended some revisions for approval by the Assembly at the June HIRRA meeting. The revised policy is available on-line as a PDF here: DRAFT Travel policy and forms April 2018. In the spring of 2017 an ad hoc Committee was formed, charged with finding suitable land for a new Cemetery. The existing Cemetery can still accommodate cremated remains but has little room left for full body burials, so there is an urgent need for more suitable land. Contact the Administrator or Cemetery Committee members for more information. 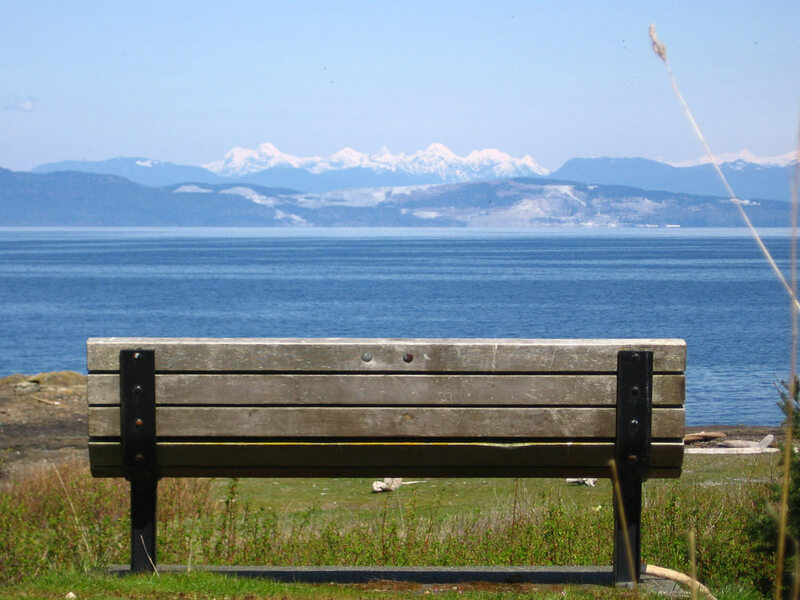 The Cemetery Stewards are also pleased to announce that the Hornby Island Cemetery now has a space on the Portal for memorial plaques in remembrance of people who lived on Hornby but are not buried here. The plaques can be ordered through “Engrave It”, 4915 Island Hwy, N. Courtenay, (250) 338-6322. The cost for a high quality bronze plaque 3″ x 5″, including engraving is approximately $200. There is a charge of $40 to have it installed on the Portal. Please email Gemma Colin at gemmacolin1@gmail.com or Tina Wai at tina.waynewai@gmail.com if you are interested in doing this. Regular meetings are on the second Wednesday of each month except August and January. We value our unique opportunity to self govern. 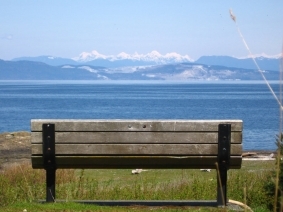 Water sample results for Hornby Island can be viewed via the Vancouver Island Health Authority web-site. The Hornby Island Residents’ & Ratepayers’ Association (HIRRA) is a non-profit society registered in the province of B.C. since 1973. Through this association we have an opportunity to be self-governing. HIRRA administers our tax dollars, and as its name implies, membership is open to residents and property owners of the island. See the About page for complete information. Rats and Us: Daniel Siegel created a worksheet on rat management and circulated to all at the November 2013 meeting. There are copies at the Co-op. Doug Shaw addressed the assembly on rat control methods. The Co-op is not licensed to sell rat poisons that are toxic to other animals. Several solutions were advanced. The question was asked can we give out traps? Toxic poisons are the last resort. Download the rat control worksheet.